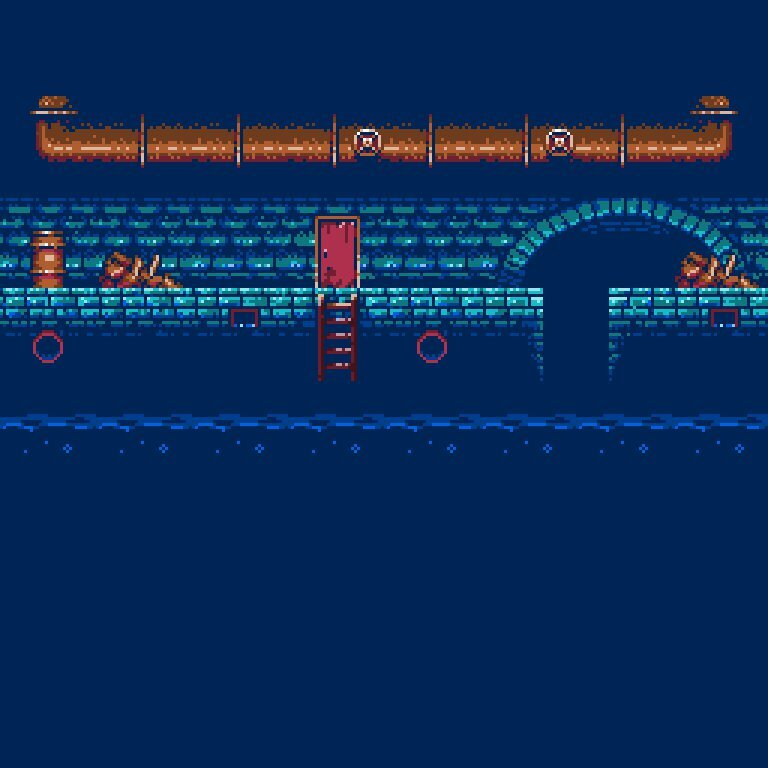 *the water animations are setup to animate at an offset to produce the most natural looking results. In actuality, there are only 10 original graphics. We at Mak Bad Gam would like to thank you personally and assure you that the funds gained from this purchase will help in the production of "BAD" games.